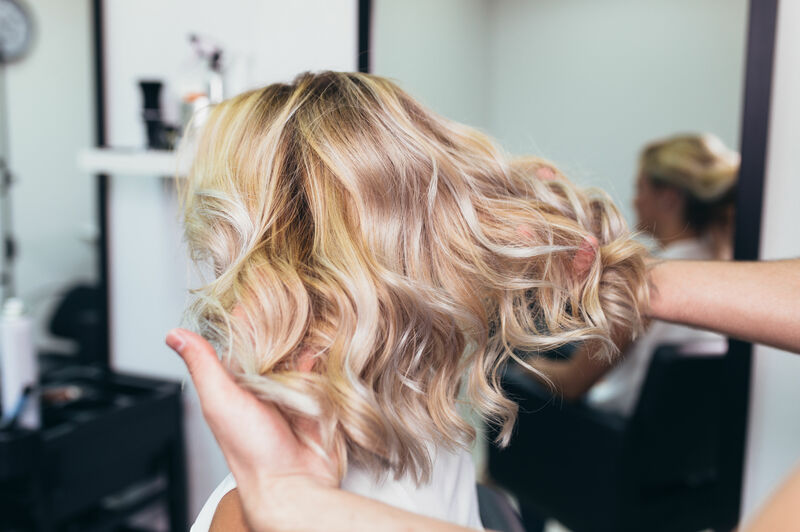 We have the best way to curl hair with a straightener down to a science, and we’ll attest to the fact that straightener curls have staying power—that’s for sure. But now we’re setting our sights on a wavy hair flat-iron hack, the newest styling technique that's both literally and figuratively making waves on the beauty scene. There was a slightly frizzier, tighter-crimped version of braid waves that made the rounds in the 90s with the teen crowd. 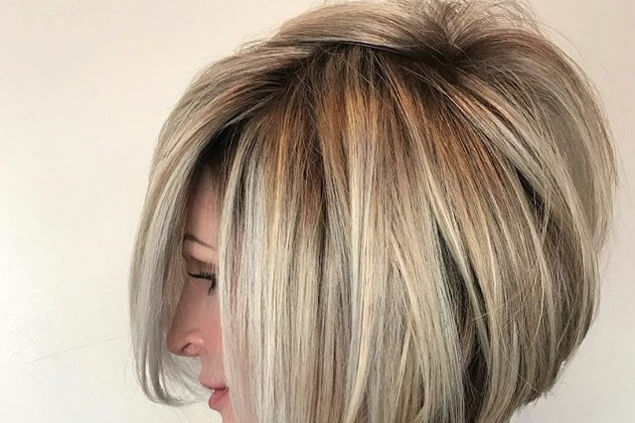 You’ll likely remember it as an unflattering trend that might be better left as a distant memory. 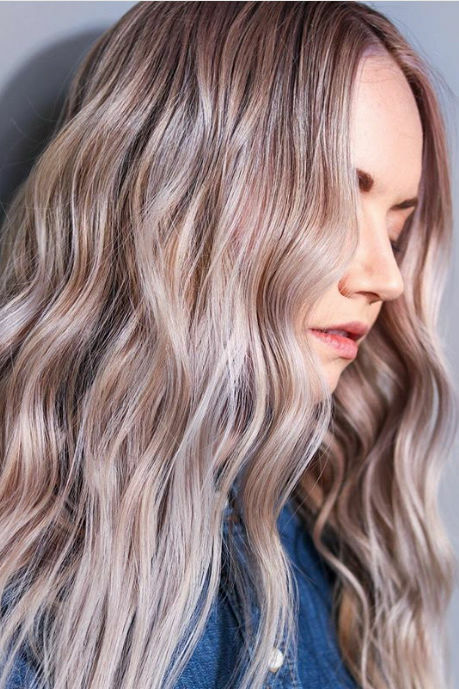 Lucky for our current teen generation, there’s a new version of wavy hair created with a flat iron that’s quicker, easier, and subtle enough to keep it far from warranting cringe-worthy status. The hack, initially shared by Tennessee-native and influencer-turned-beauty-mogul Huda Kattan (@hudabeauty), begins with priming dry hair with a volumizing mousse. 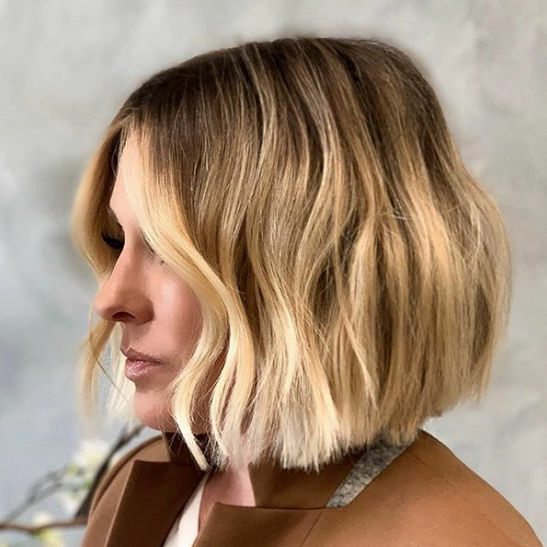 We’re a bit more inclined to start with a classic Southern blowout, which means adding volumizing mousse before drying, but you can save time by skipping this step in favor of the dry method. Once hair is dry, separate it into two sections and braid all the way to the ends. Grab a glass of tea, flip through the latest issue of Southern Living, or get started on your weekly meal prep while you let those braids sit for 30 minutes. 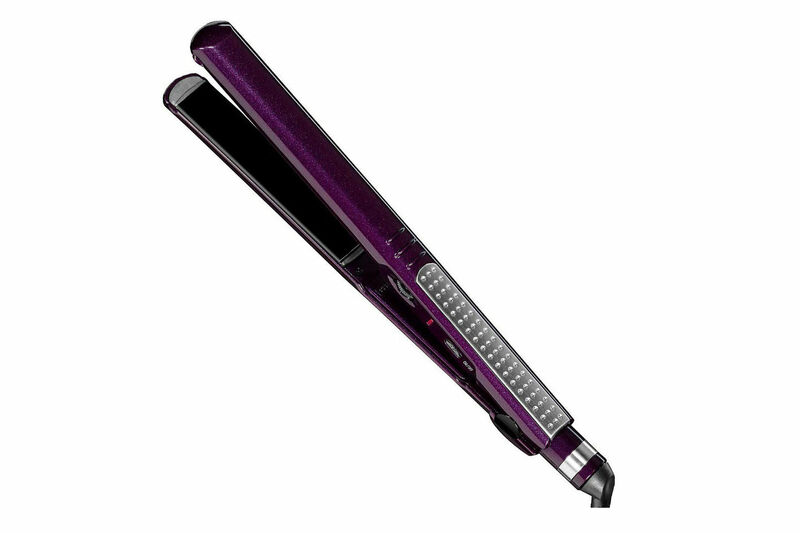 After 30 minutes, use your flat iron to give the style a firmer hold. Clamp and release the straightener, section by section, all the way down each braid. Remove the hair ties and comb out your waves. 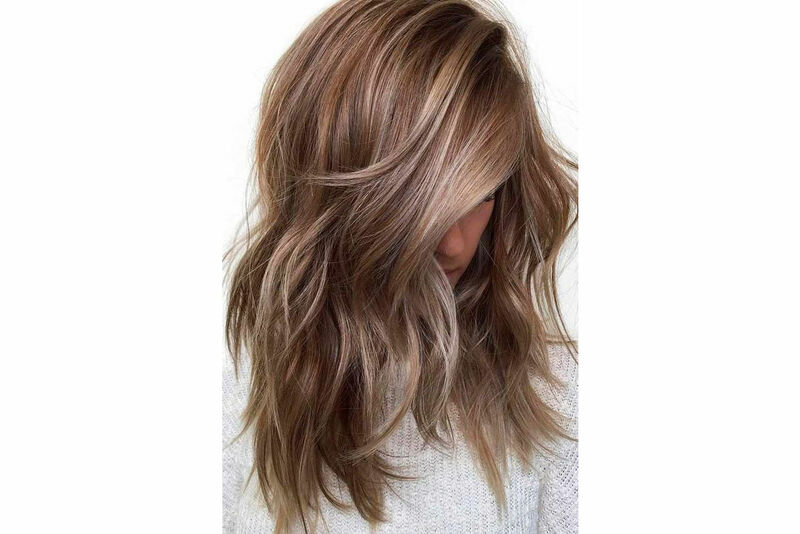 We like adding a smoothing product like Bumble and Bumble Hairdresser’s Invisible Oil to give the look a polished finish. Now take a glance in the mirror. Not so bad, right?